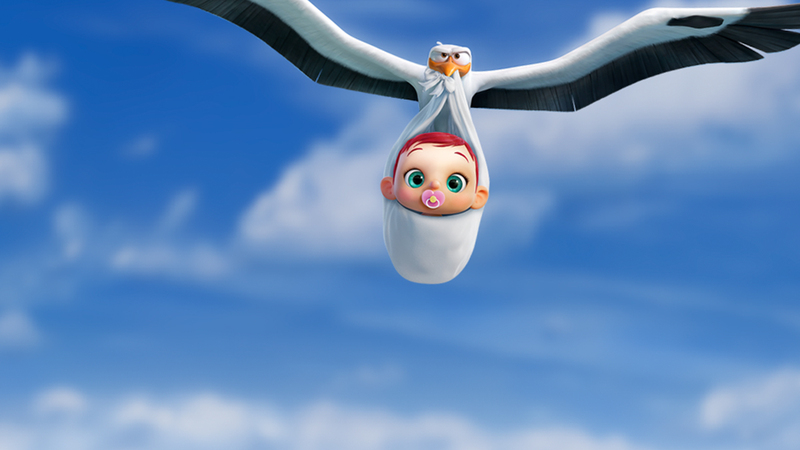 WATCH: The new trailer for Storks! Coming to cinemas in October! Storks are a company that used to deliver babies but now they deliver packages for a website called cornerstore.com. 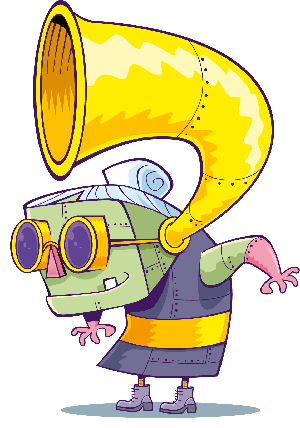 Junior is the top delivery stork and is just about to be promoted when accidentally sets off the Baby Making Machine! Before he knows it, him and his human pal Tulip are desperately trying to deliver this bundle of trouble before his boss finds out. Storks is made by the same people who made The LEGO Movie so we’ve got pretty high hopes for it! You can catch the movie in cinemas this October!